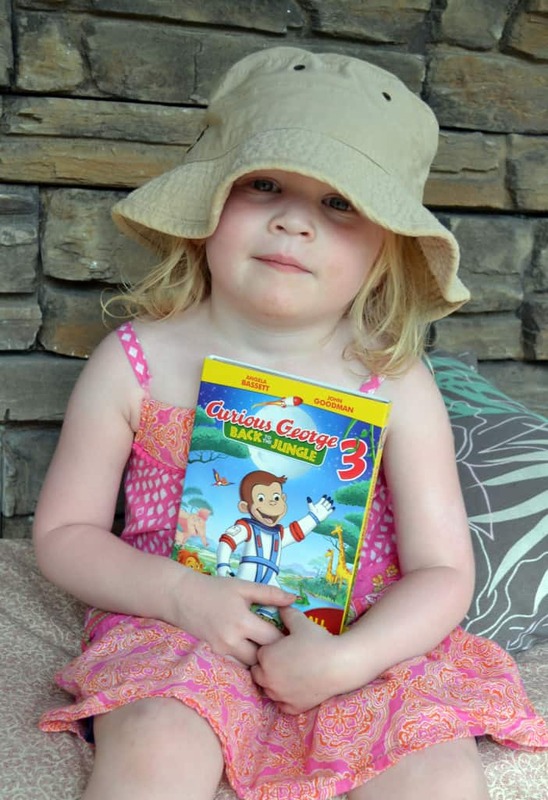 Everybody’s favorite monkey is back in Curious George 3: Back to the Jungle! We were so excited to receive a copy to preview and our family loved this movie! My daughter was carrying the box around with her for the rest of the day. This is definitely a movie you will want for your home collection. Have a look at these banana themed recipes for the release of Curious George 3: Back to the Jungle. What a fun way to celebrate this super cute movie. The “man in the yellow hat” is a memory for every child, young and old! Wait to you see the mischief George gets into in the jungle!